I’ll be using both my HP ProBook 4730s laptop and Netgear WNR3500L wireless router for testing. Because of the varying differences in every locations internet service, all that we really need to do here is make sure the N300 Universal Wi-Fi Extender does what it’s advertised to do, which is bring a stronger signal to areas having a weak signal from the root wireless router. 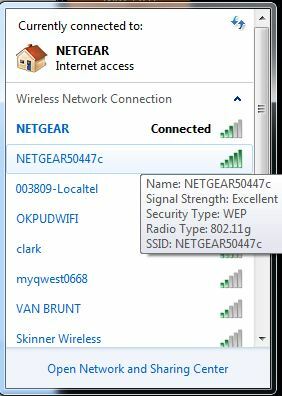 With laptop in hand, I headed for the back of the house as far away from the Netgear WNR3500L as I could get. I did manage to get three bars of signal quality from the root wireless router. We’ll see how much that improves once the N300 Universal Wi-Fi Extender is installed. Next, we need to install the N300 Universal Wi-Fi Extender. Both the Netgear WNR3500L router and the Edimax Extender have WPS (Wi-Fi Protected Setup) capabilities. If all goes well, this is the easiest method of installing the Edimax Extender and should just require plugging the extender into a wall outlet and pushing the WPS button on the Extender and the root wireless router. After plugging the Extender into a wall outlet, you have to wait for the power LED to come on and for the wireless LED to begin blinking. Once you have the appropriate LEDs showing correctly, press the WPS button on the Extender for two to three seconds until the WPS LED begins blinking. 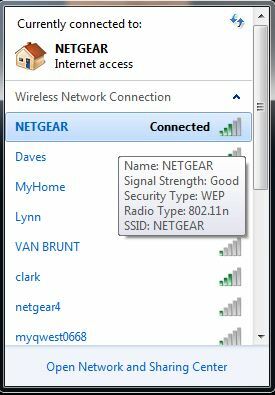 Then head on over to your WPS enabled wireless router and press the WPS button on it. Now return to the Edimax Extender and and make sure the WPS light is now solid and you have an orange signal light. The process can take a few minutes, so be patient! The included WPS instructions worked perfectly and the Extender connected to my root wireless router in about 90 seconds. Once that process was complete, I moved the Extender to a wall outlet near the center of the house and plugged it in. Another great feature of the Edimax N300 Universal Wi-Fi Extender is that you can unplug it and move it around at will, without having to go through the setup process over and over. After the initial setup, it will find the root router after a couple minutes and be ready for use again if you move it to another location. I went back to the laptop to see if there was any signal improvement. 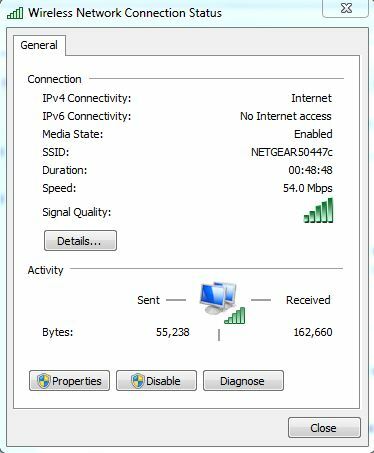 I connected to the N300 Universal Wi-Fi Extender and immediately went from three bars to five, and a much improved internet browsing experience. Something else to be aware of is that the Extender will use the same ESSID and Encryption as the root wi-fi router. So, if you have secured your wireless network with an access key, the same key can be used to connect to the Extender’s signal; One less password to remember! 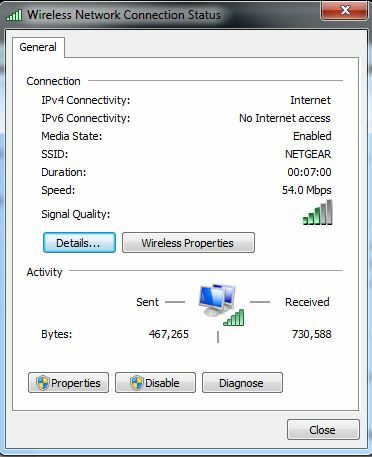 If your root wireless router does not have the WPS feature, setting up the N300 Universal Wi-Fi Extender is just about as easy as the WPS method. Basically, this entails plugging the Extender into a wall outlet and accessing it through a browser based interface. You can access the browser interface by using a LAN cable from your computer to the extender, or connecting to the Extender wirelessly. Typing http://extenderXXXXXX (X being your access key) will get you to the browser interface where you can choose the iQ function. The iQ function will search for available wireless signals and walk you through connecting to the one you need. The browser based interface has lots of other options you can use for customizing the Extender; anything from resetting it back to the factory settings, to updating the firmware, and a full array of advanced settings.